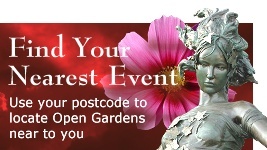 Baildon invites you to our Open Garden event. 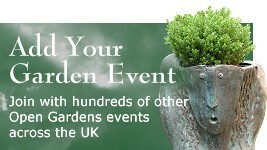 We keep on growing so you can enjoy perusing the old familiar gardens and some of the new ones. They are as diverse in size as they are in content, but all have one thing in common - an enthusiastic person to greet you and share their passion of gardening with you. Saturday is the Station Road area and Sunday is the top of Baildon. Tea and cakes and various light refreshments available. Proceeds from admission go to HALE charity (Health Action, Local Engagement). Plants for sale in various gardens. Adults £4.00, covers both days, accompanied under 16s free. In advance (from 3rd June) from The Post Office, Station Road or Finesse, Northgate; on the day from any participating garden ord the Post Office. 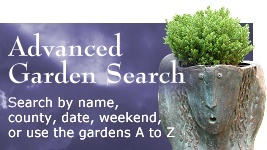 Saturday gardens are located within a ¾ mile radius of Baildon train station. Sunday gardens are further apart. Gardens will display balloons and Baildon Open Garden signs.